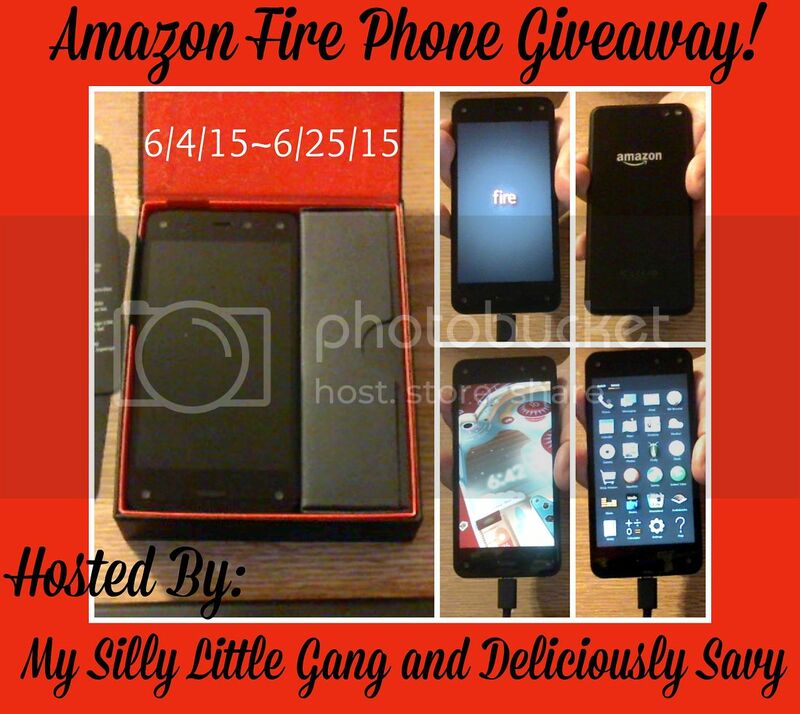 Here is a fabulous giveaway that I'm sure you're going to want to enter, I am giving away an Amazon Fire 32GB Unlocked GSM phone (ARV $449.00) to one lucky winner! Disclosure: Silvie at My Silly Little Gang did not receive any compensation in any way for this giveaway. Thank you for stopping by!